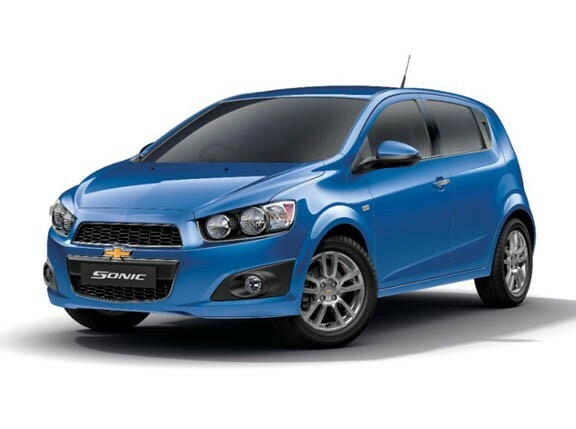 In March last year, General Motors announced the discontinuation of the subcompact Sonic's production in the carmaker's facility in Rayong, Thailand, as part of its restructuring strategy in Southeast Asia. 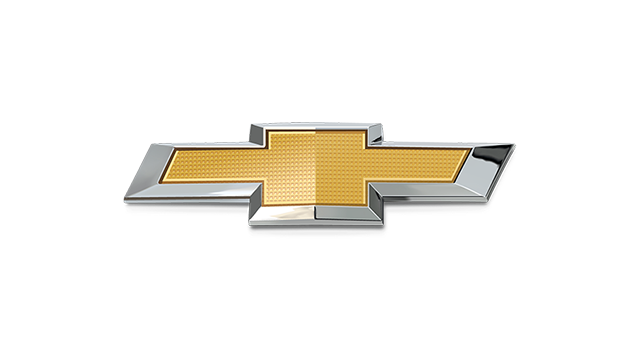 In the US market, however, the smallish Chevy continues to be sold, and it is our understanding that it's actually doing quite well in that territory. So well, in fact, that the American brand has just given it a styling refresh for the 2017 model year. 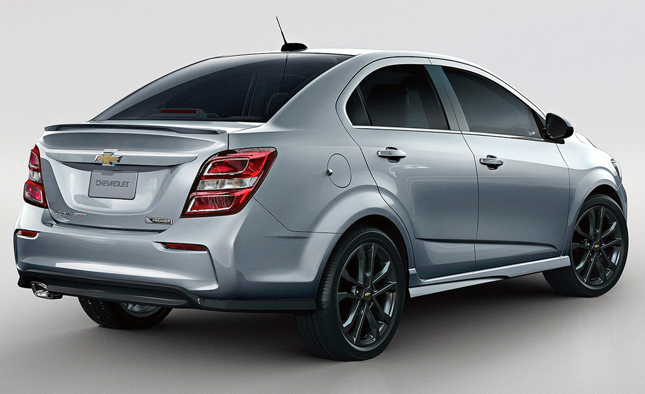 This is the face-lifted Sonic sedan in RS guise. Is it just us or does the new face really evoke the car's Camaro big brother? 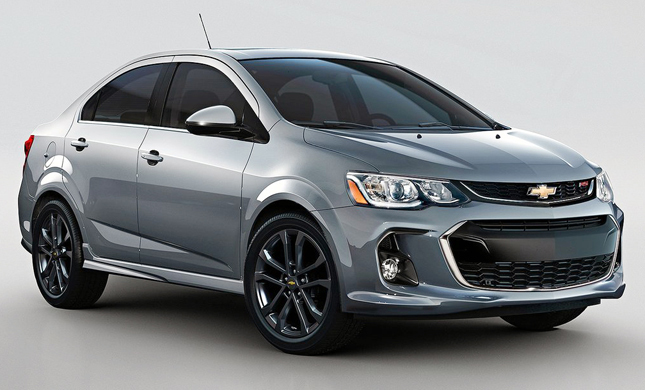 "The new styling and features of the 2017 Sonic reinforce its position as a fun, efficient small car with leading technology--all at an affordable price," said Chevrolet marketing director Steve Majoros. "This is an important segment for Chevrolet, as we really have an opportunity to introduce ourselves to new buyers, and show them what we're all about." Chevrolet says the Sonic is its best-selling model in the US for first-time car shoppers, with more than 20% of its buyers "younger than 35." So what better way to continue reeling in the youthful crowd than to wow them with a sporty, Camaro-esque makeover? Interestingly, Chevrolet doesn't make mention of the Camaro in the roll call of the Sonic's stablemates that inspired its latest nip-and-tuck. "The Sonic's athletic exterior has an entirely new, expressive look echoing the global Chevrolet cues seen on vehicles such as the Cruze, the Bolt EV and the 2017 Trax," points out whoever wrote the press release. 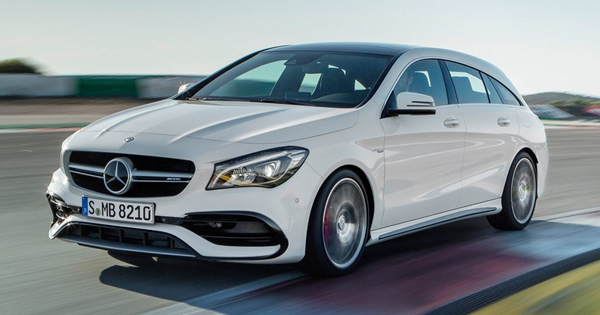 "It is a richer, more detailed design, with the front end featuring a new hood, new front fascia and new lighting elements. Projector-beam headlamps are standard, along with available LED daytime running lamps. Likewise, the rear fascia is new." The exterior design manager, a guy named Justin Thompson, puts it this way: "With its trademark wheels-at-the-corners stance, the dramatic changes to the Sonic's design give it an even sportier stance and attitude." According to the press statement: "The 2017 Sonic goes on sale in fall 2016, offered in LS, LT and Premier trims on sedan models. The hatchback returns exclusively in RS guise, offered in LT and Premier trims. An RS package (pictured here) is also available on the sedan." As for the model's chances of making a return to our market? No word yet from Chevrolet Philippines.